With over 20 years experience in the renewables sector Andy King opened the doors to a new and innovative Renewable Technology showroom back in 2008 in Wimborne Dorset. Low Carbon Energy Centre specialises in the design, supply and installation of renewable technologies including Solar PV, Solar Thermal, Heat pumps (Ground and Air source), Wood Burning Stoves & Multi-fuel Stoves, Heat Recovery. 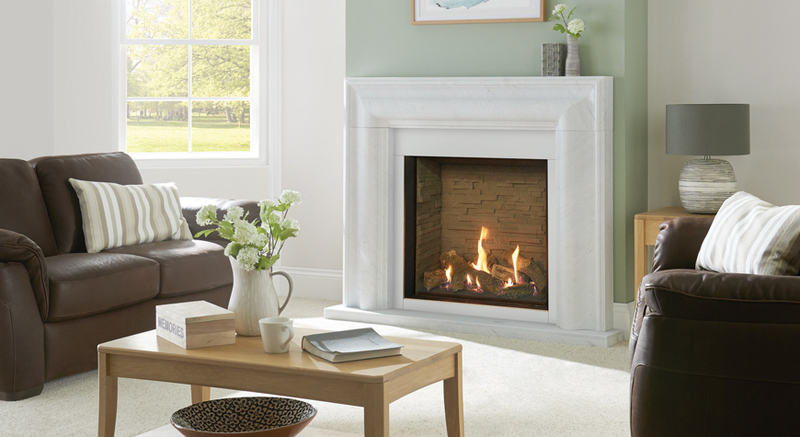 Visit our Wimborne showroom to see how we can warm your home and reduce your energy bills. 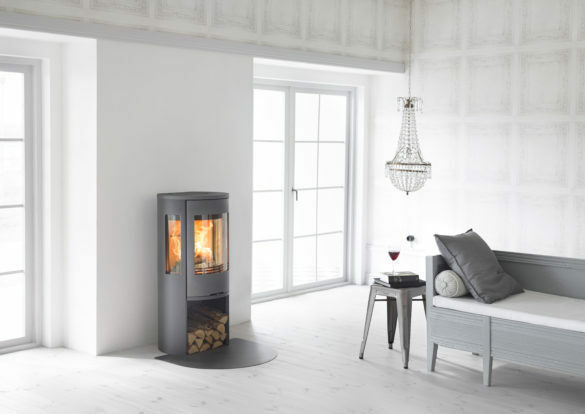 Luxury and convenience for modern day living. 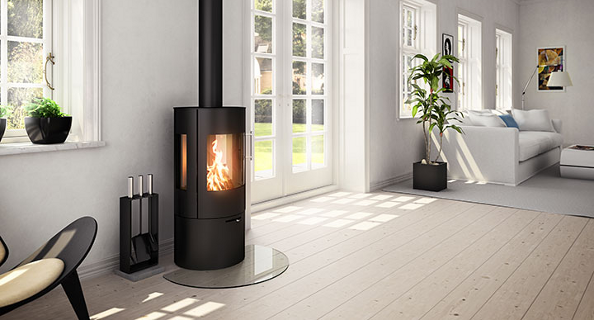 The best collection in Dorset of the leading wood burning stove and multifuel stove brands.